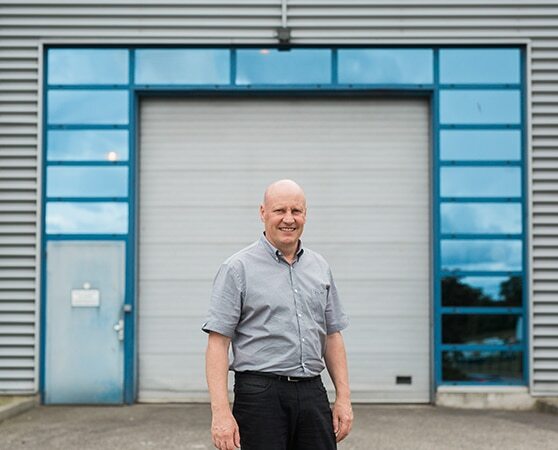 Looking at Patrice CAMU and his wife comfortably seated in STERITECH Head Office, one can hardly imagine that they started their business in a garage! 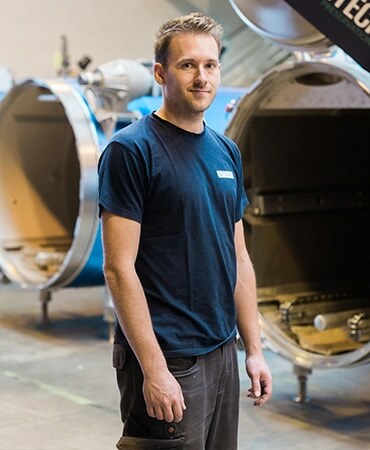 In 1988, Patrice CAMU left his former job in which he did not have the opportunity to develop his new ideas, and set up his own company, offering the first computer-controlled autoclaves on the international market, particularly in Germany! 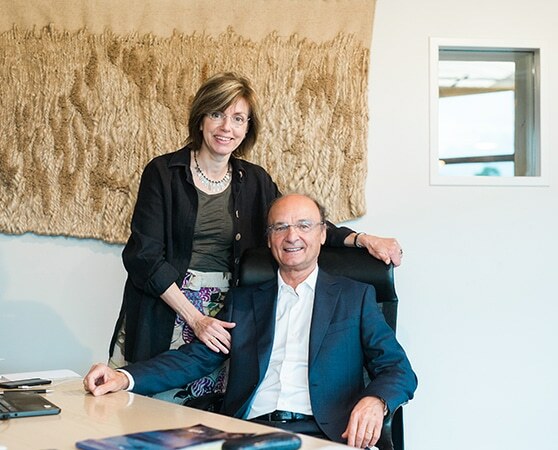 The CAMU couple had to work very hard, with tenacity and a lot of passion and humility to bring up the Company to the level where it is today after 30 years. After supporting her husband during the first years of their business, Agnès CAMU has now come back to her initial passion: Aubusson Tapestry work, which she practices with much talent. Nevertheless, she remains actively involved in all the strategic decisions of the Company. 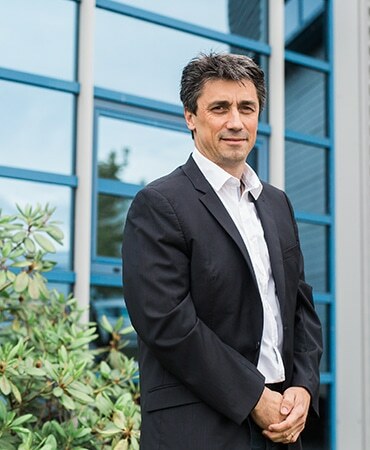 Pierre GAVIGNON is President of STERITECH Executive Board , and he is involved in many areas of the firm: R & D, Engineering, Marketing… always perfectly calm in all circumstances, but overflowing with relentless energy! 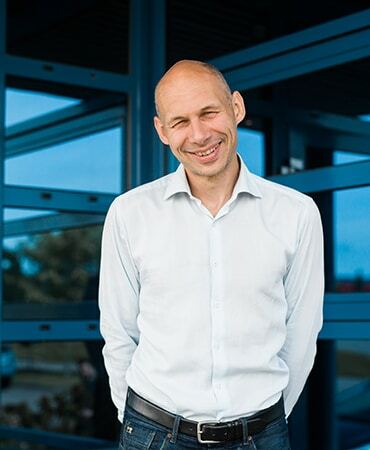 We have great passion for our business, it is the secret of our strength. 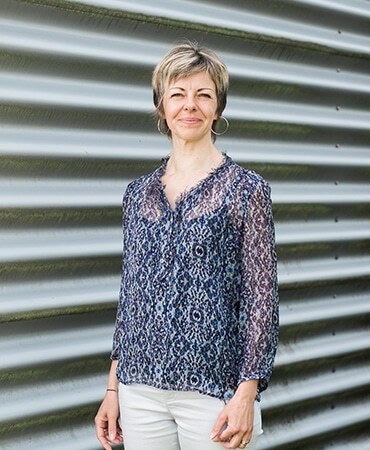 Born in Hoerdt, the Alsatian city of asparagus, and married to a stockbreeder, she chose to work in an office far from her farm, and provides efficient administrative support always with good mood to STERITECH Management since 1995. 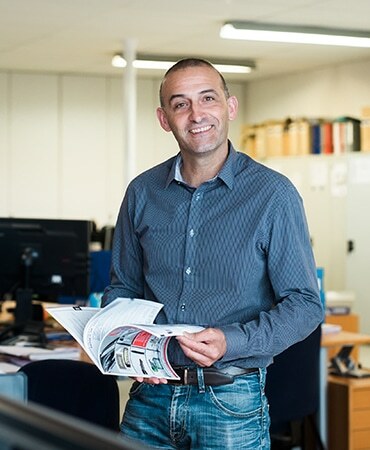 Win/Win action and beating drum: this is the main leitmotiv of Thierry PICHOT for managing STERITECH Purchasing Department since 2015. 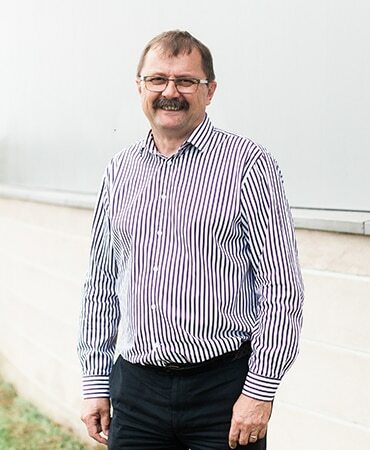 In charge of managing STERITECH Technical Office, and showing rigor and creativity, Thierry MEYER practices sport and enjoys open air activities. 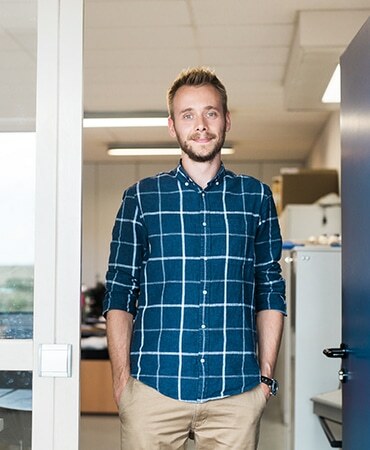 Christophe runs the Engineering Office for Automated Operations, and has a formidable weapon to create a good atmosphere in his department: its smile! 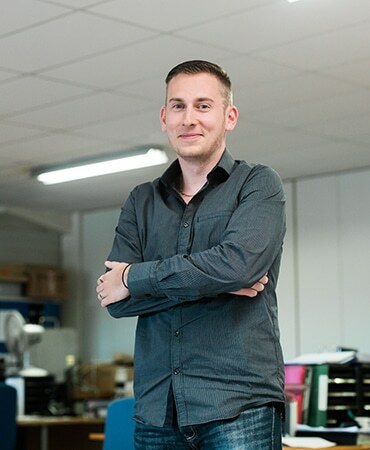 Romain is STERITECH automation expert in the Engineering Office, always looking for new solutions, including as an amateur photographer in his leisure time. 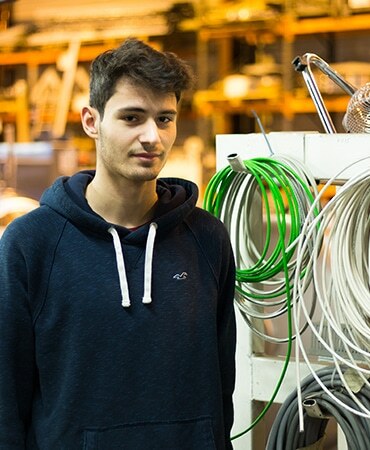 As a technician in the Mechanical Engineering Office, Maxime always maintains composure and keeps self control. But he is also capable of showing a lot of adrenalin in French boxing and motor bike races. 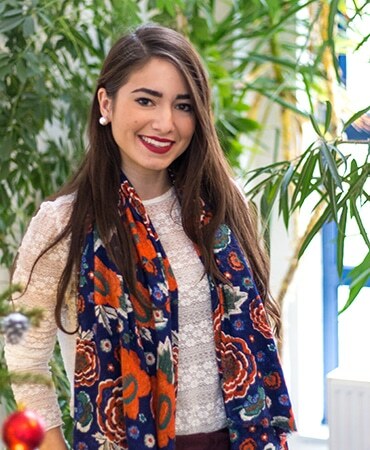 Recruited while she was still a student in Marketing, Mariana is now an experienced Commercial Assistant, showing great listening skill, patience and a high sense of service in relation with clients. Jennifer works as assistant in STERITECH Accounting Office. But she is also skilled in measuring sugar, flour and other key ingredients for making succulent pastry! 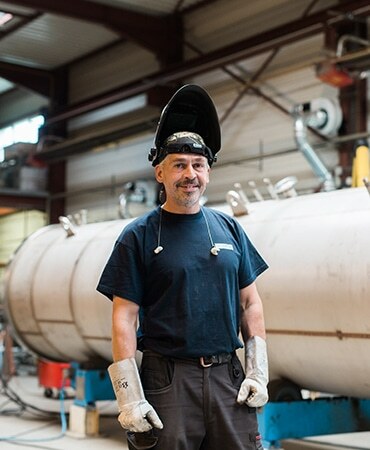 Christophe is a welder in the boiler making workshop. And when he removes his protective mask, he enjoys long hikes in the woods, watching out for the forest king, the stag! Jean is being trained at STERITECH in the Engineering Office. And he practices a brand new and fashionable sport, BMX! 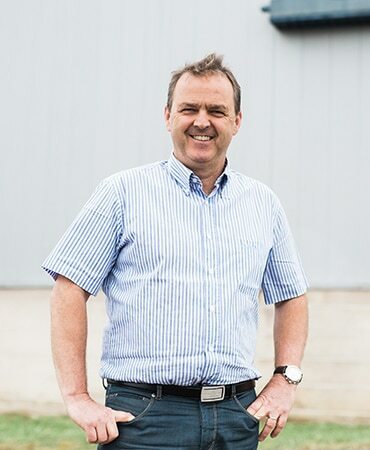 Sales manager for Europe, it is with his methodology and his perseverance that Jean-Luc MUCKENSTURM won his greatest professional successes. 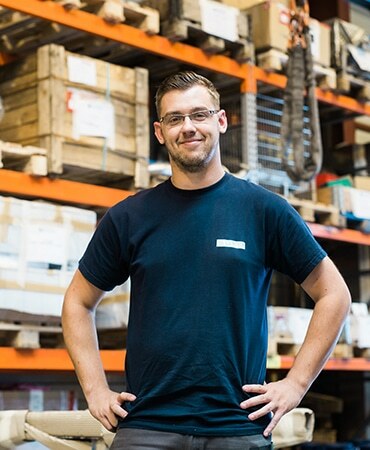 In charge of STERITECH's Logistics and Warehousing Department, Aurélien must undoubtedly show a great deal of rigor and self-control. But he is capable also of showing great enthusiasm when he attends the games of the Strasbourg Football Club! As Town Councilor of Petersbach, Christian has still perfect command of the Alsatian dialect. 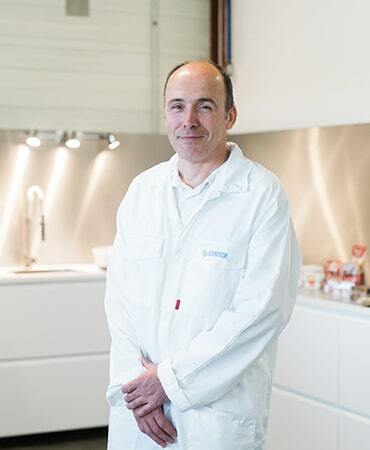 But do not worry, as the Head of STERITECH After Sales and Testing Department, he has equal perfect command of … French! 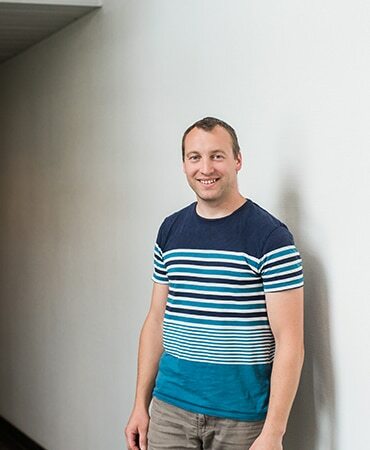 Tennis, squash, badminton: Pierrick is "the king of the racket". 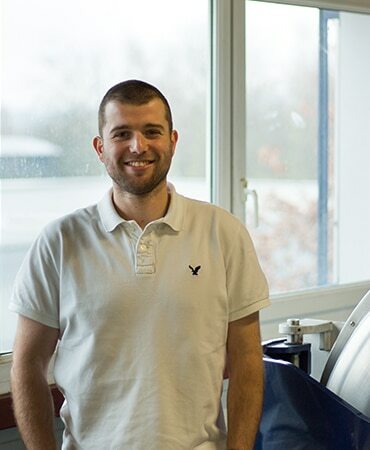 He works as Automation Expert in STERITECH R&D Department. 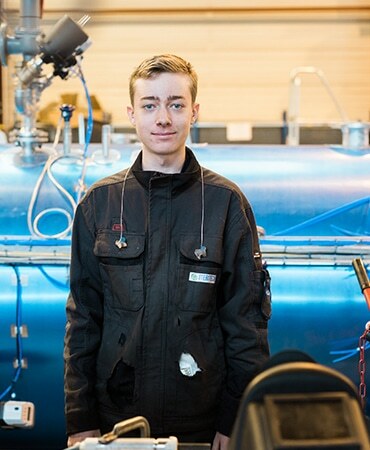 Ironworks apprentice since 2016, Antoine practices motor bike, cycling, and video games in his free time. 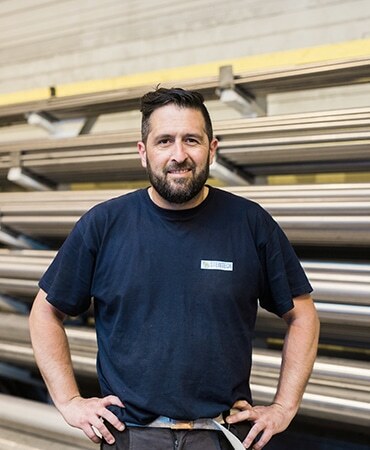 Daniel has worked as a welder at STERITECH since 2012. Known as "Dany", he is very active in his spare time, practicing open-air activities, motor bike, do-it-yourself, cooking, and wine tasting! David BATTISTA has been STERITECH Shop Foreman since 2012, showing a great deal of dedication, rigor, and attention to detail. In his spare time, he enjoys playing the doting Daddy and do shopping with his two beloved daughters! 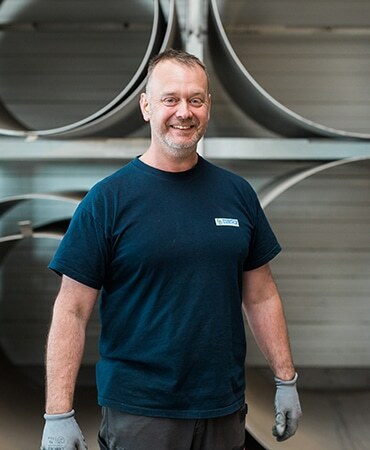 Eric started his work as Assembly-Welder in 2017. He loves open-air activities, hiking, and mountain bike. 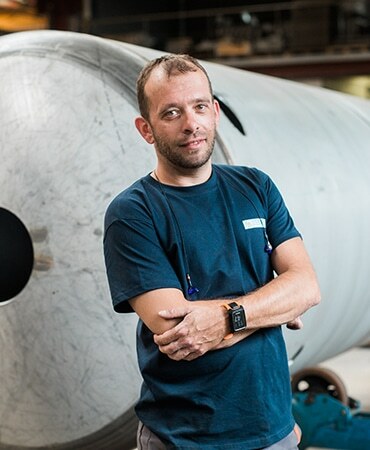 Nicolas is Assembly Technician in STERITECH workshop. He is much appreciated by his colleagues for his helpful, respectful, and discrete attitude. 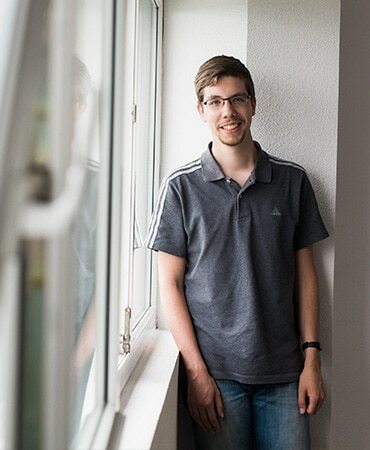 On his spare time, Nicolas is also a great amateur of sports (cycling, judo), and has a passion for bowling and geocaching. 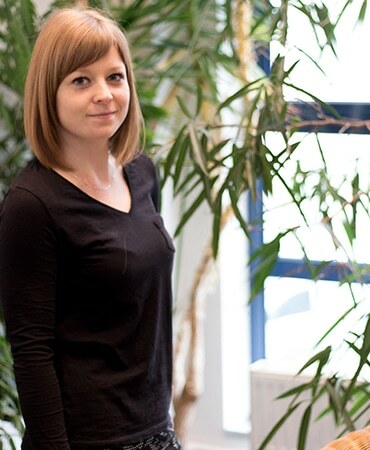 Tania is STERITECH Administrative and Financial Director. Far from the usual cliché about the austere profile of accountants and financial executives, Tania is a very pleasing person, smiling and exuberant! She practices many sport and cultural activities, which fuel her tremendous positive energy.